Thanks to crowdfunding, innovation (and subsequently getting actual startup cash to turn ideas into something tangible) is easy. If an invention is good or exciting enough, someone, somewhere, will want to buy it. And there’s a lot happening in the home and decor space. Here are some of our favourites. Love a freshly made bed but hate doing it yourself? Hailing from Canada, Smartduvet has a Kickstarter campaign running for its latest product: a bedspread that will make itself via a smartphone app. Working with an inflatable grid that’s connected to an air chamber, the sheet uncurls and lies itself flat at the push of a button. Hailing from Slovenia and a company called GOAT STORY is GINA, a smart coffee machine with a built-in scale and an accompanying app. 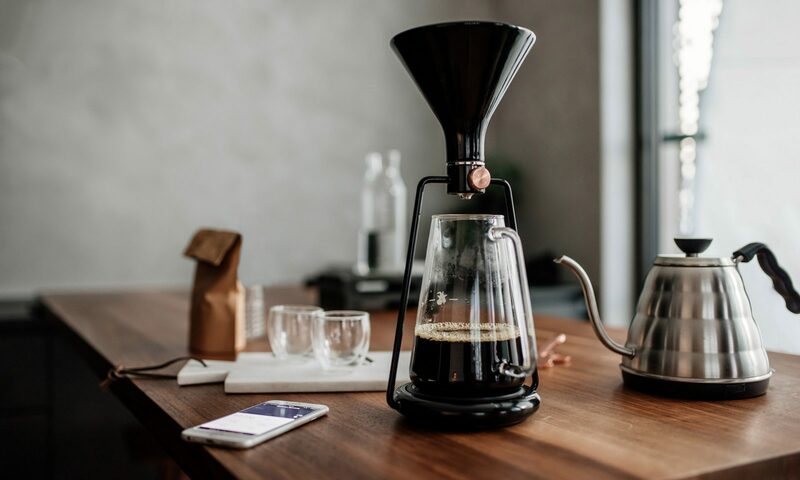 With it, you’ll be able to brew incredibly technologically advanced coffee by setting your own drop flow. Then there’s the Ohhio Braid, which essentially looks like a giant ball of wool that’s light and soft, but also really chunky. 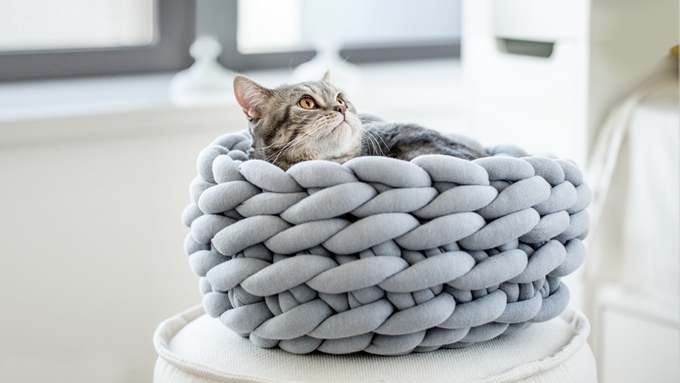 With it (and there are four colour options) you can make incredible DIY products such as throws, pet beds and mats. It also happens to be machine-washable, vegan, durable and reusable. 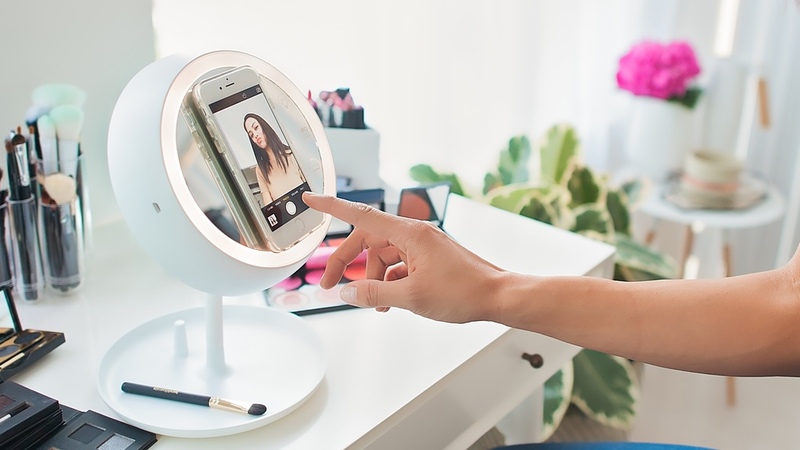 We’ve also fallen in love with JUNO, a smart makeup mirror with auto-sensing technology. It comes preloaded with settings – daylight, indoors, evening – and, when paired with a smartphone, the light around the mirror will automatically adjust. 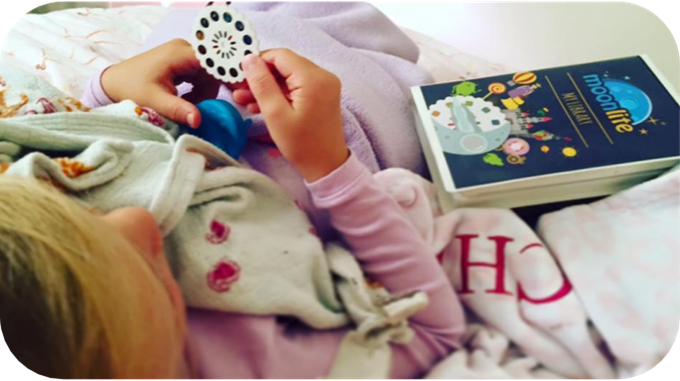 For the family, Moonlite is a magical bedtime story projector that attaches to the camera of your phone and uses the flash. You lie in bed and the little reel (through an app) projects HD story images onto a wall or ceiling to make bedtime even more immersive. So far there are seven story reels and each contains its own set of sound effects.